We are all really proud of Iestyn in year 3. On Sunday he competed his first Welsh National Schools Trampolining competition, and he came 3rd in the novice section (above beginner), which now means he will be representing the school at the zonal finals in Cardiff in January. 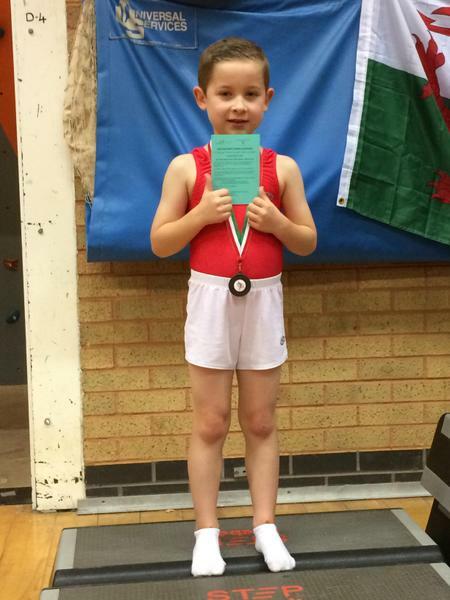 Well done Iestyn, that is a fantastic achievement!